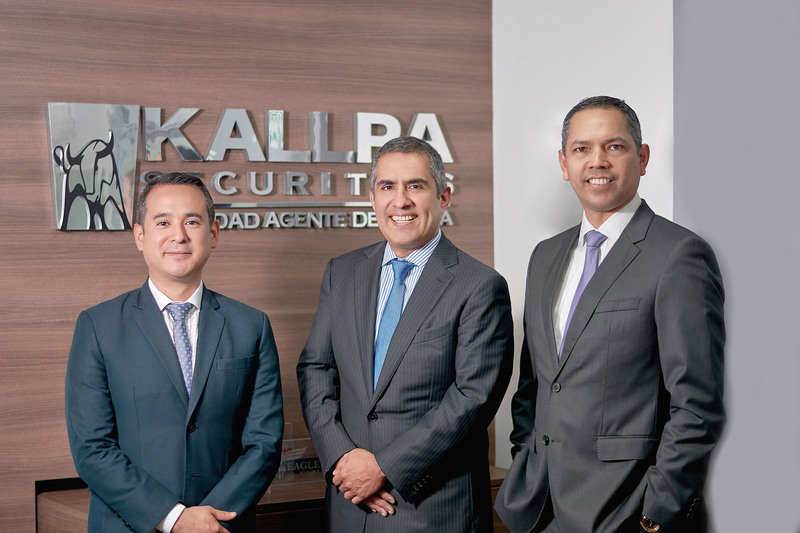 Kallpa Securities is a company dedicated to equity and fixed income sales & trading, capital markets, investment banking and portfolio management in Peru. To actively contribute to the development of Latin America's stock markets, offering efficient services in brokerage, portfolio management, financial advisory, corporate finance, valuations and others related to investment banking. To be a leading company among those that provide financial services , always looking to satisfy our clients, helping them optimize their investment opportunities. Kallpa Securities has four business units. Kallpa Securities presents its management team.